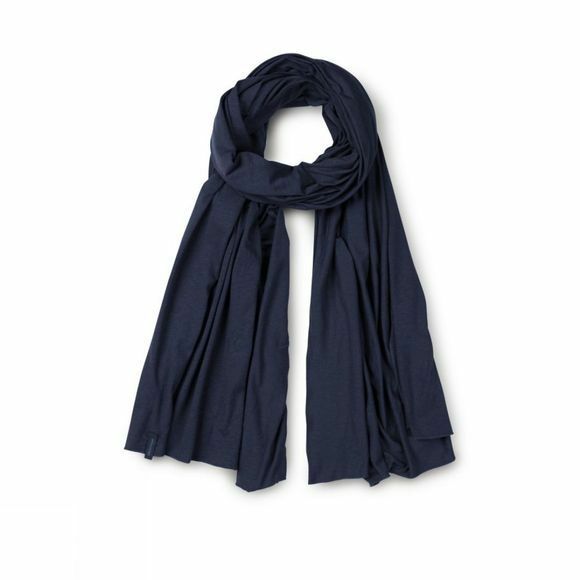 The Women's Okapi Scarf is a highly versatile scarf that can be used wherever life takes you. Whether you choose to wear it as a scarf, a shawl or a sarong on the beach it will offer comfort and protection thanks to the super soft fabric. As well as being super soft the fabric also boasts insect repellent and wicking properties as well as UPF 50+ which is perfect for long days in the outdoors. It is also quick drying and naturally odour resistant which makes it ideal for everyday life as well as long or short term travel.